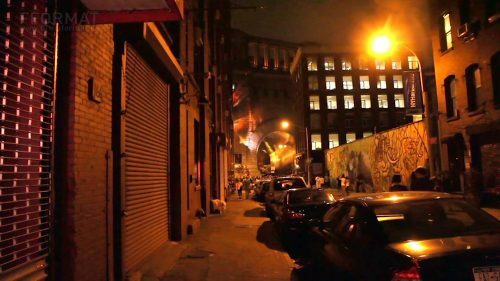 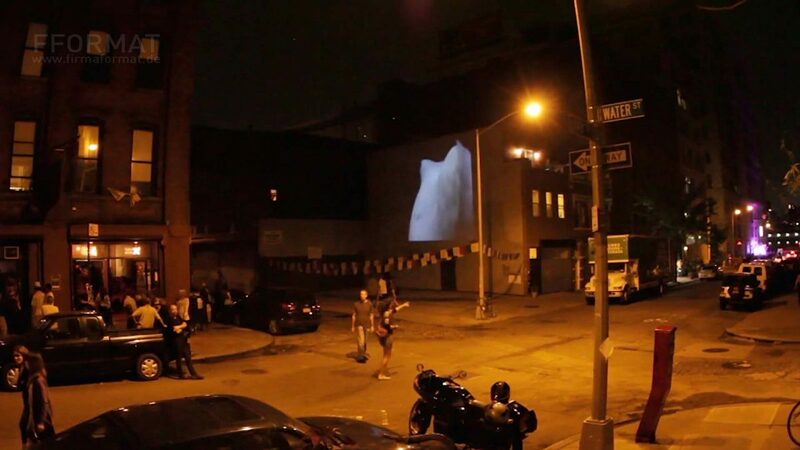 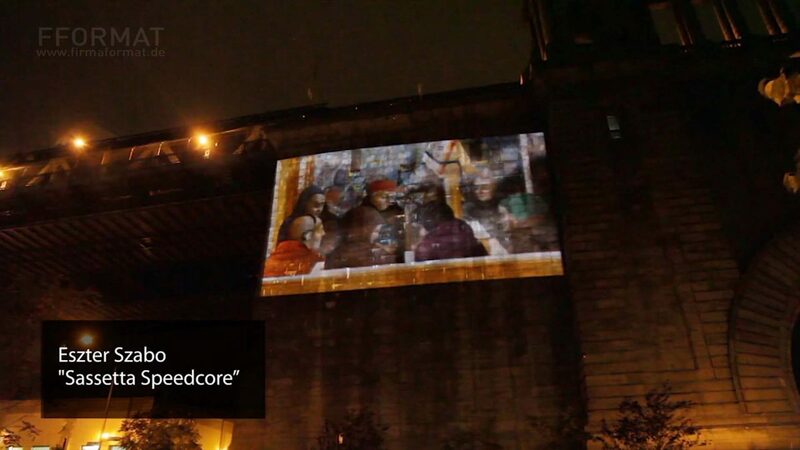 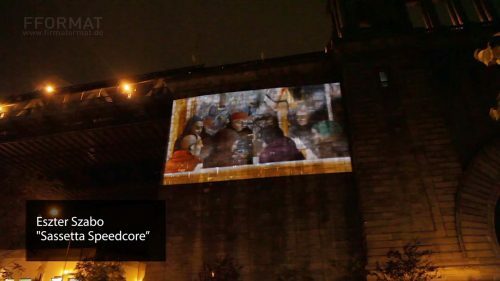 Immersive Surfaces is a publicly presented video projection installation onto the Manhattan Bridge in Brooklyn during the Dumbo Arts Festival from September 23 – 25, 2011. 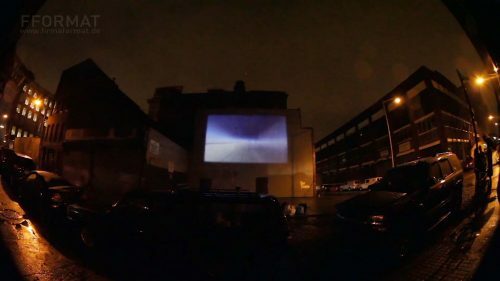 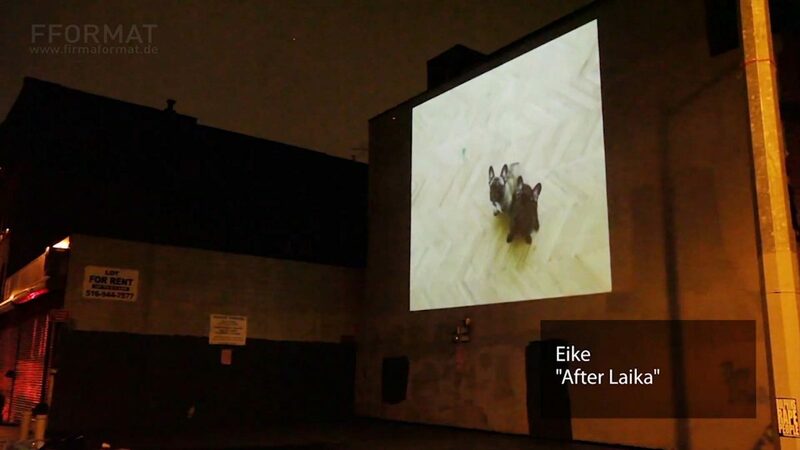 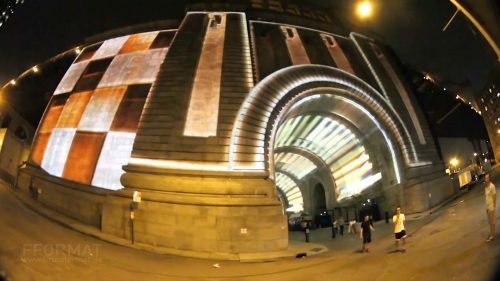 The multi-part video projection, created by nearly 20 international artists and curators, will cover over 30,000 sq. 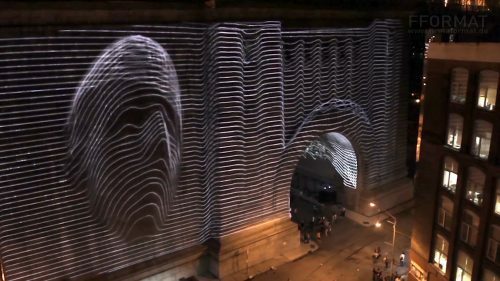 feet of the Manhattan Bridge Anchorage, Archway and the surrounding cityscape, through the use of cutting-edge video mapping technology. 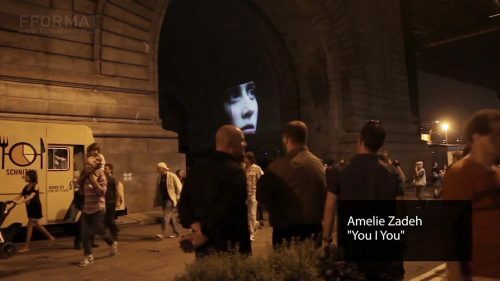 Technical innovation has continually affected the arts, driving the ultimate development of large-scale participation. 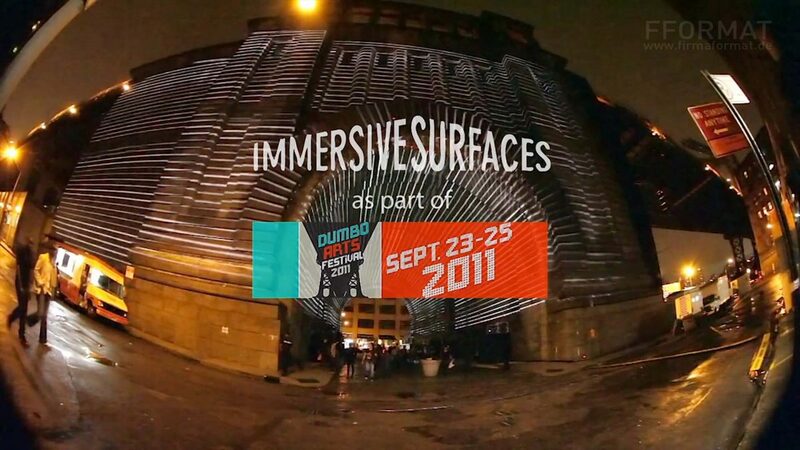 „Immersive Surfaces“ will use the idea of „the crowd“, i.e. 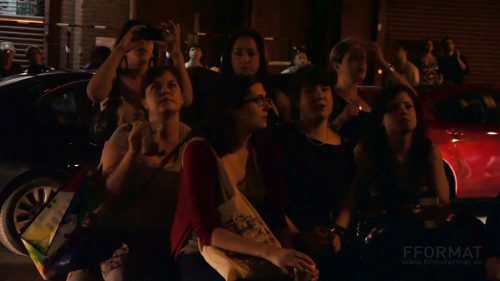 the connection between individuals and the greater group, as a main topic, while also examining notions of projected depth and the meaning of surface. Find more information at: immersivesurfaces.com. 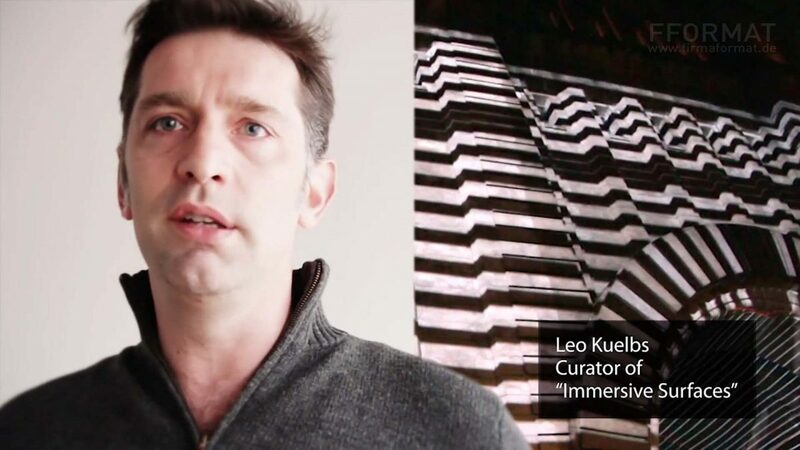 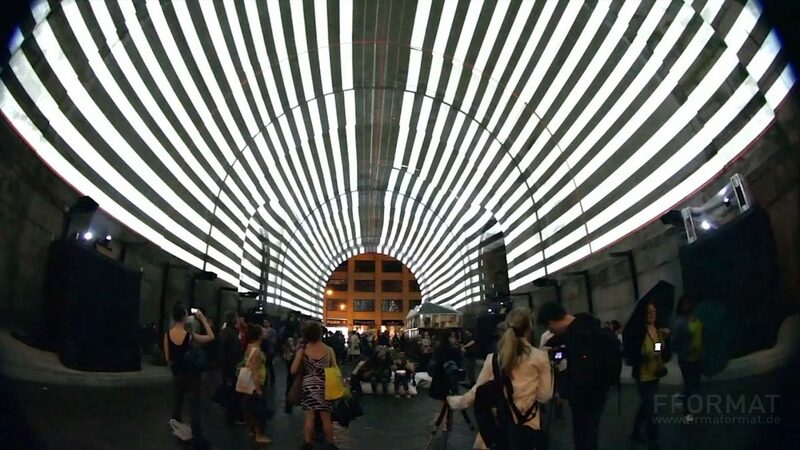 By displaying multiple types of projections, „Immersive Surfaces“ demonstrates how video art can achieve different goals depending on the scope and scale of its display. 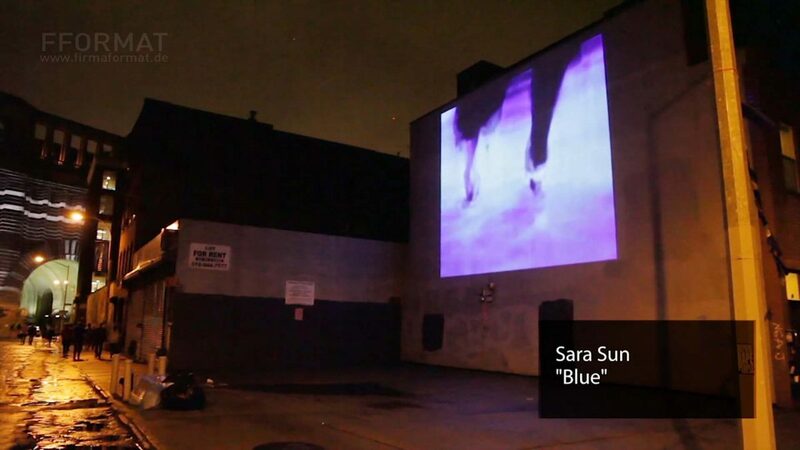 The video projection will showcase 3 parts. 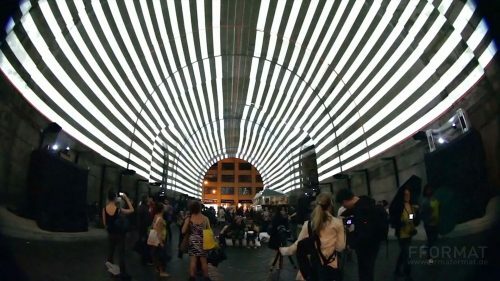 The first part works with more traditional video art and presentation techniques, slowly progressing to utilize the entire anchorage and archway. This will be achieved by contributions from over a dozen artists from Europe, Asia, Canada and the U.S. 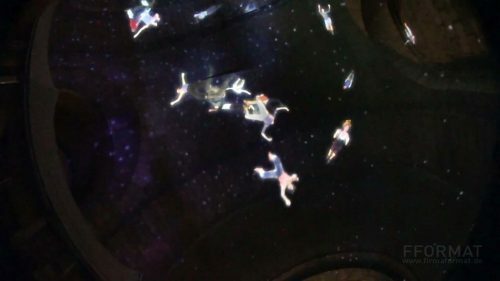 The individual pieces have been created either recently or specifically for „Immersive Surfaces“ and will adorn the enormous wall space in small units like a virtual gallery. The various sites will be connected by a background that contextualizes the entire canvas: an „Op Art“ surface, which becomes animated in the second part of the installation, until it fairly bursts into the „As Above, So Below,“ the third section of „Immersive Surfaces“. By connecting the interior Archway space with the Manhattan Bridge´s massive Anchorage, „As Above, So Below,“ works as one of the largest single projection canvases ever presented. Various aspects of human creativity constitute a universe in which various figures exist, explore, and interact with each other. The projection reflects the reorganization of communities into both, individuals and crowds. The philosophical question behind addresses an experience that reflects our daily conduct: What is it that makes us connect?